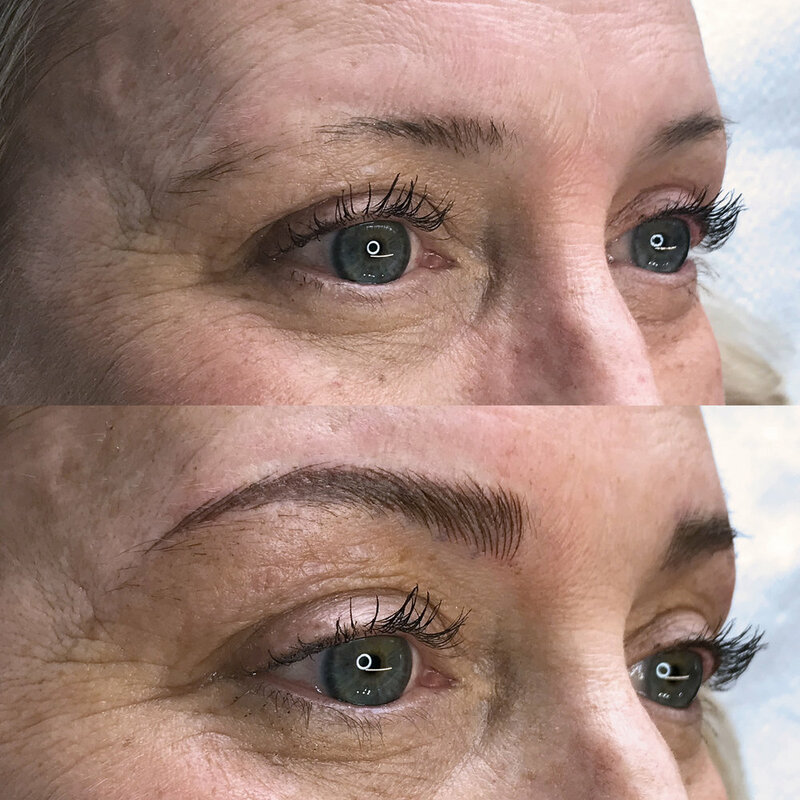 Receive 30% off when you book your New Eyebrow Microblading Service. Discount will be applied towards the totality of the service. It cannot be combined with packages or other discounts. Initial appointments must be made during timeframe mentioned above. Follow up appointment is included in pricing at the 4-8 week mark. For general information about the procedure please visit our FAQ Page. Please note that the procedure results will vary from person, you can visit our Policies section for more information.